We are launching a new contest that we hope will get you inspired and will let you build your own dating website. This is what this all is about. 1. Launch your own dating site with PG Dating Pro script, free edition. 2. Customize the site using the built-in admin tools: logo editor, colour scheme editor, dynamic blocks, and so on. 3. 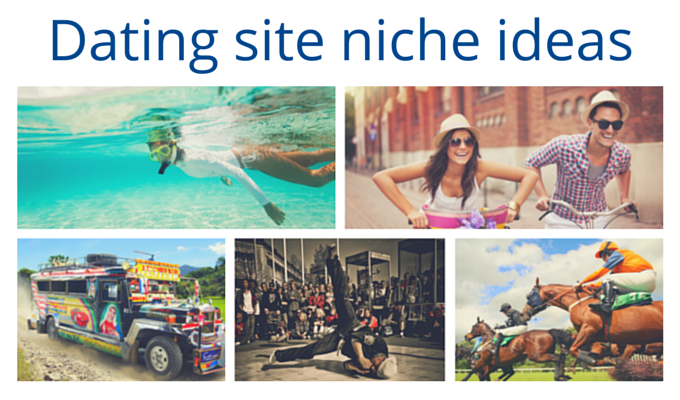 Send us your site URL and describe the selected niche by filling out the application form on the contest page. The winning site owner will be able to get any of the 5 modules by Pilot Group completely free. The contest will start on April 15, 2015 and close on May 15, 2015. We will announce the results on May 18, 2015. You will have one whole month to get your site up and running. Take your chance and win! You will find more details in the Dating Pro Contest page.